Good to see you in here..post a picture of your car so we can see how Schweeet it is. 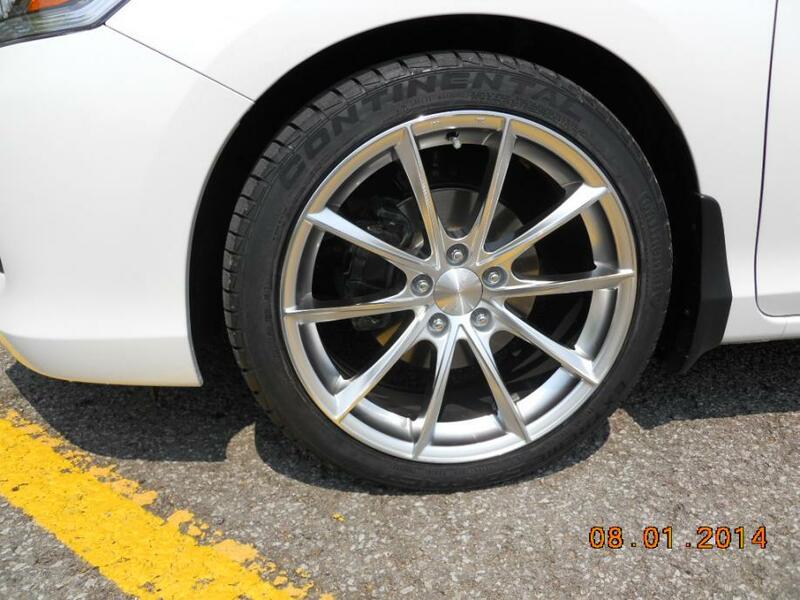 2013 Honda Accord Touring V6 with Braelin 19x8.5 wheels: New tires still have the mold release agent on. Last edited by Hot Brass; 03-27-2016 at 07:57 AM. I'm back for a bit. It's been a while. Moved to Calgary and still rocking my 2011 Accord. I was in a minor fender bender and got the front grill and front panel replaced. New guy here from Winterpeg. 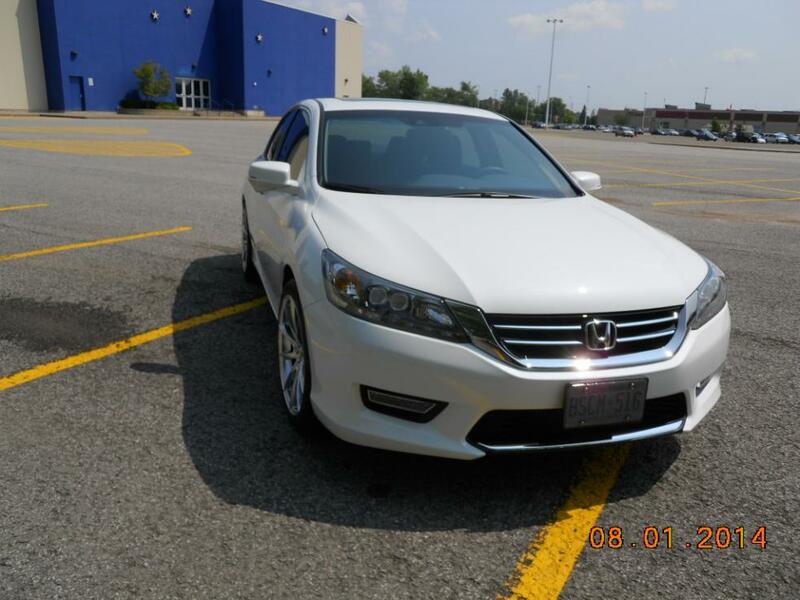 Just purchased a 2015 Accord Touring. I heard this is the place I needed to be to learn more about my 2015 Accord and some information with my new whip. Excited to be here. Last edited by JcKobe; 02-21-2019 at 09:58 PM. 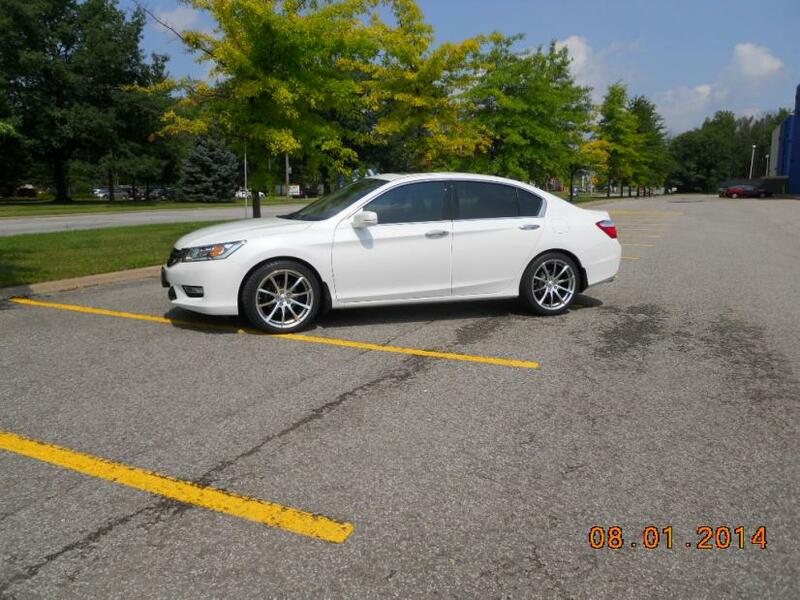 Any 06 accords out there with mods? 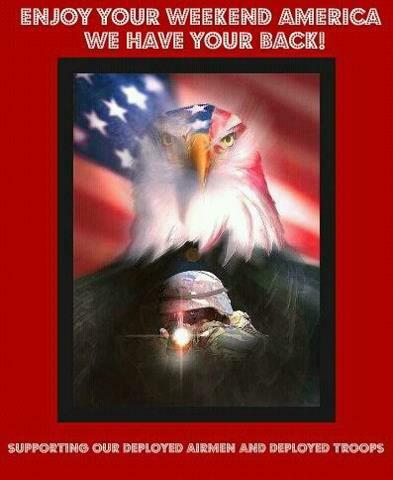 Quick Reply: Pretty Quiet in here.....any Canadian Accords out there?